Our 2nd location, Mountainview Therapeutics, is now open! We provide the highest quality rehabilitation services in two unique clinic settings to serve you better. 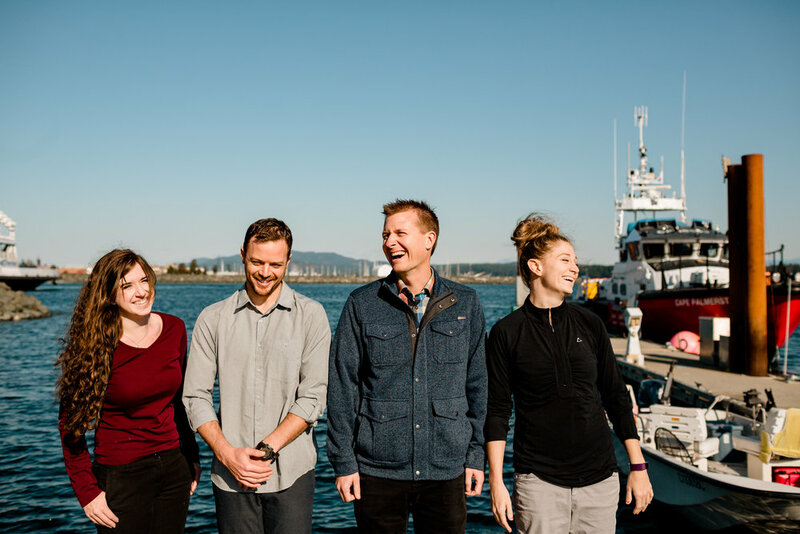 Seafarer Physio is Located right on the ocean at the Coast Marina in beautiful Campbell River while Mountainview Therapeutics is our dryland location on dogwood street. Our clinical team of Physiotherapists and Kinesiologists provides one on one personalized rehabilitation programs to help get you moving again. Ready to take the next step? Book online now, send us an email, or give us a call! We're really great to talk to!